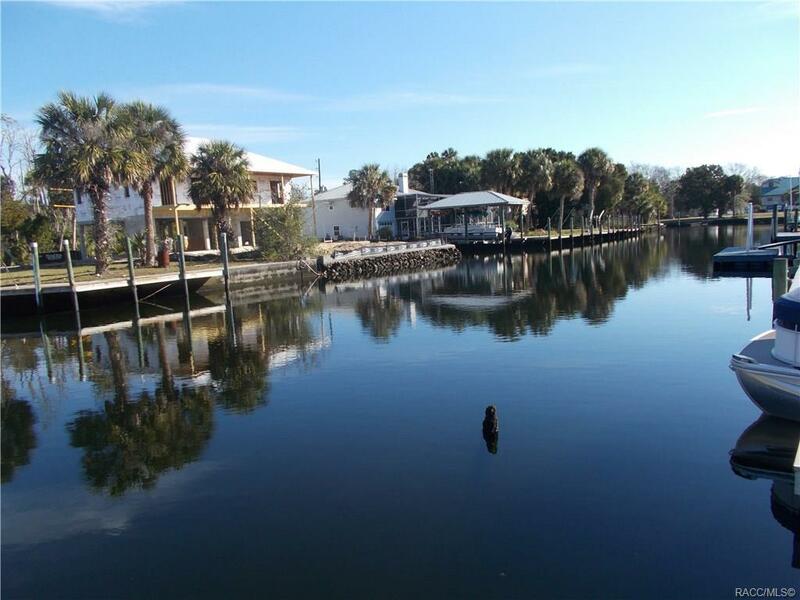 LOOKING FOR DEEP WATER WITH DIRECT ACCESS TO THE GULF? No bridges! Nice 3/2 open greatroom/dining combo, upgraded kitchen with wood cabinets and granite counters. Huge screened 25x11 porch overlooking the canal. Cut-in boat slip. Flood insurance only $1901/year and IS ASSUMABLE & verfied with Mike Bays Insurance. A great place to call home... Priced to sell!